The intention of these posts was to work through chronologically, but that would have resulted in abundance of consecutive posts about Magpyes releases (which nobody deserves to be put through) so I figured I’d skip forward a few years. 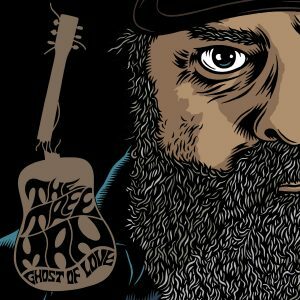 I’d opened my current studio a few months before the end of 2011, and one of the first things I recorded there was The Treeman’s Ghost Of Love 7″. I still haven’t got my copy of the clear vinyl for this, so Dean if you see this, give me a shout!